Have you had back surgery in the past and are still in pain? Do you feel like your doctor or surgeon has given up on you? Failed Back Surgery Syndrome is a term used to describe the condition of patients who have not had a successful result following back surgery and have continued back pain after surgery. The number one reason back surgeries are not effective and why some patients experience pain after surgery is because the anatomy operated on is not in fact the cause of the pain. That’s where the expert physical therapists at Advantage Therapy come in. Most patients coming to therapy with Failed Back Surgery Syndrome have had traditional physical therapy in the past and are reluctant to try it again because it simply didn’t work in the past. Let us show you how we’re different. Our physical therapists combine unique hands-on treatment techniques with light exercise, when necessary, to first correct mechanical problems then work toward strengthening muscles in the body to support ideal spine function and movement. Don’t worry – no snap, crackle, and pop here! Manual therapy techniques used at Advantage Therapy use the body’s own muscles to normalize joint movement. 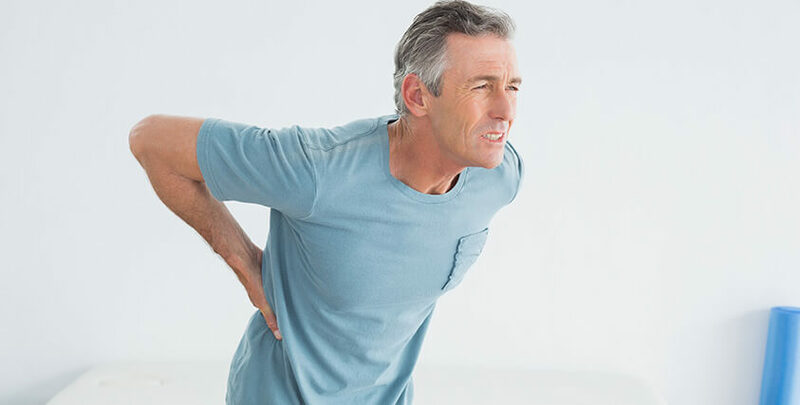 We know that people who have failed spine surgery can be hesitant to try a new treatment approach when nothing has worked, and that’s why we offer free consultations to discuss your pain and how Advantage can help you get back to living your life. For more information, Contact us at Springfield,Monett & Ozark, MO Centers.